Be it across town or across the world, serving lunch at our local Manna House or building churches in the Amazon, First Presbyterian serves the call of evangelism. Our members have incredible opportunities to reach out to those in need and put to use their spiritual gifts and talents. Each year, a number of global mission trips are organized and each week our members volunteer locally. Our annual mission trip to Haiti is held in February. If you are interested in participating, please call or email the Rev. Chris Handley. First Presbyterian supports ministries all over the world. Over 20 percent of the gifts given to the ministry of this church go to support the work of building the kingdom of God around the world. Our mission ministry team works to stay in contact with over 25 missionaries that we support on every continent on the globe. A former missionary to Slovakia, now works with Entrust as their Director of Donor Relations (coordinating development and fundraising), Communications (writer and editor) and India Team (women’s training and communications). EBC is a network of indigenous (Indian) mission agencies that are planting churches and transforming communities throughout the northeastern state of Bihar. Bihar is 0.06% Christian. The state is mostly Hindu (80%), followed by a large Muslim population (18%) and a mix of Buddhism, Jainism, Seiks, etc. EBC was founded and is led by Chandan Kumar Sah who employs multiple strategies to reach and transform communities, including: CHE (Community Health Evangelism), CPM (Church Planting Movements), DMM (Disciple Making Movements), and MED (Micro-Enterprise Development). 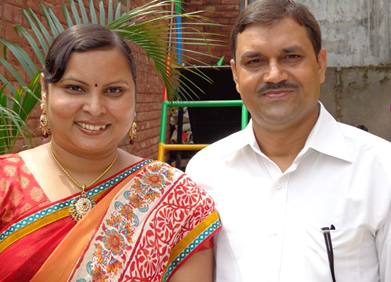 Pramila, Chandan’s wife, is instrumental in equipping and discipling women as she leads a strong women’s ministry. 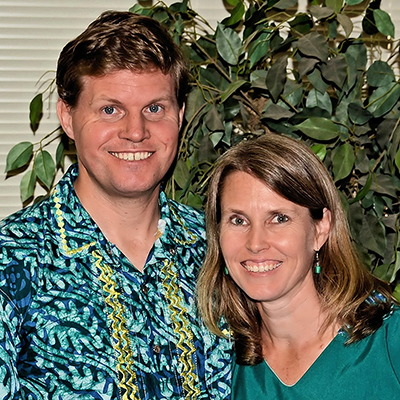 The Gulicks serve as pastoral care providers for Entrust‘s global staff. Dr. Roger Gulick is also a member of Entrust’s Board of Directors and Pastor Emeritus of our church, First Presbyterian Church, Florence, SC. 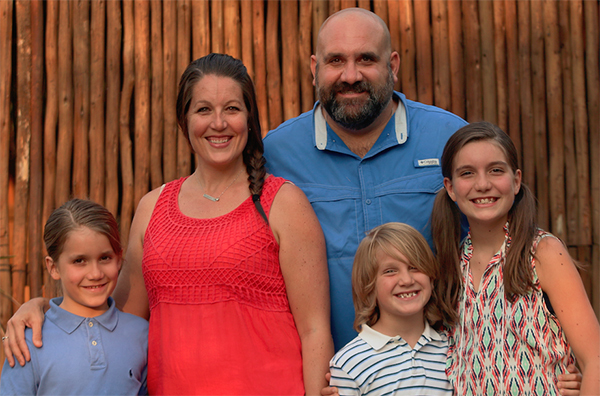 Along with their three children, the Emerts moved to Choma, Zambia, where they joined Poetice International and are serving with Poetice Zambia. Jeremy serves as the Director of Community Engagement and Base Manager, and Courtney serves as the Restore and Worship Coordinator. The Emerts also will build relationships within their African community. So will their children. For updates about the Emerts, visit here. In Bayonnais, Haiti. Their goal is to preach the gospel spiritually and socially, and to provide food, education and proper medical care to one of the poorest areas of Haiti. The Kings are currently serving in the town of Musanze/Ruhengeri, in Northwest Rwanda where Caleb and Louise work at Ruhengeri Hospital, teaching Rwandan doctors. Caleb also continues working to develop hydroelectric power for Northeast Rwanda. A video tour with Louise here. For updates about the Kings, read their blog here. 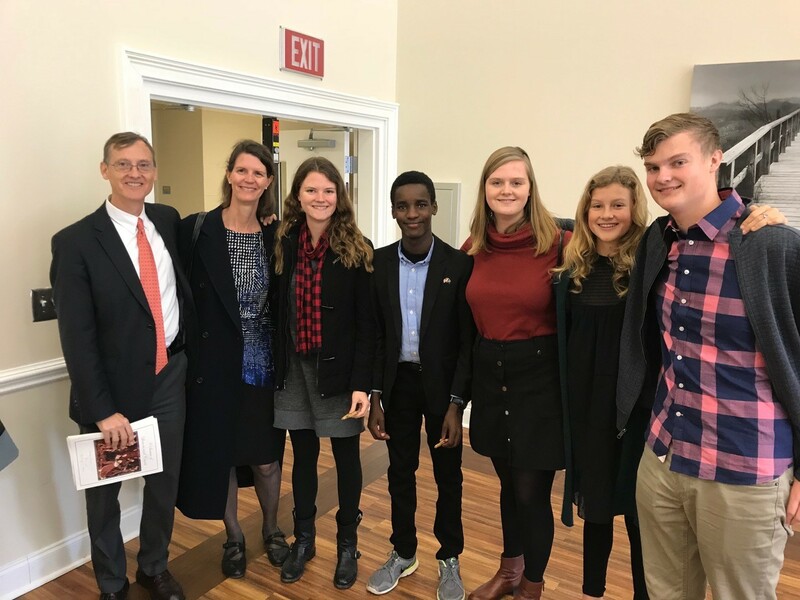 After working as the summer youth interns at FPC Florence in 1992 and ’93 and finishing seminary, Tim and Annette joined the mission organization, One Challenge International. 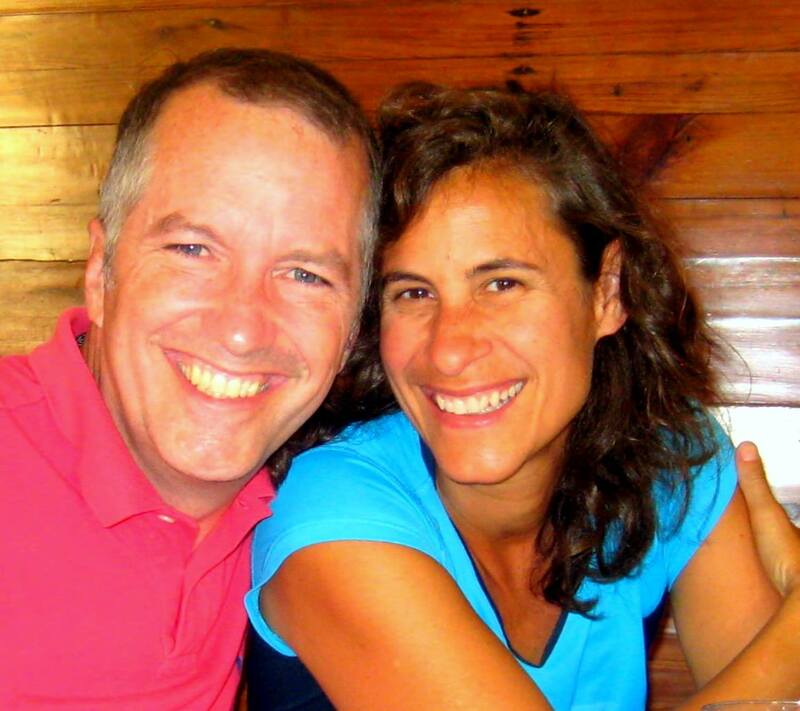 Since 1996, Annette and Tim have focused on providing youth ministry training and materials. They do this through on-site, face-to-face training, one-on-one mentoring and coaching, as well as through publishing youth ministry materials, primarily on the Internet. The Spanish-language website they started 20 years – www.ParaLideres.org – currently has over 40,000 pages of free youth ministry resources with new ones being added every few days. On average, 10,000 people a day use that website. In 2008, they helped start a college-level school for youth ministry in Argentina that has trained students from 17 countries. During the past two years, they have helped create and run a school for trainers of youth leaders in India. This summer they have been invited to do run a similar school in eastern Africa. Tim is the son of Dr. Roger Gulick, a former pastor of FPC-Florence. 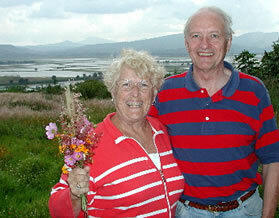 He and his wife, Annette, have been married 27 years. Frontier Fellowship is “deeply rooted in our rich legacy and continuing to look toward the frontier where the Good News of Jesus has yet to find expression.” Currently, Cody is Frontier Fellowship’s associate director, where he “spends the majority of his time focused on India, Nepal and Bangladesh. 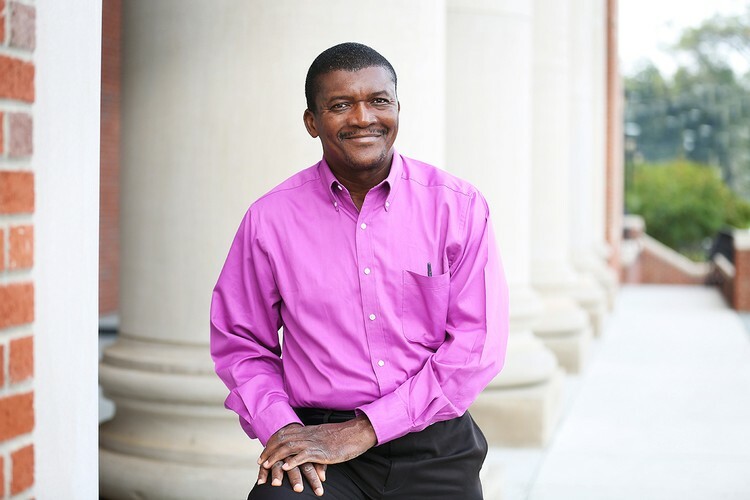 His ministry promotes the strategies of Disciple Making Movements and Oral Bible Storying, and he’s an advocate and instructor for the Perspectives on the World Christian Movement course.” For more information about Frontier Fellowship, visit here. For more about Rev. Dr. Cody Watson, visit here. The Rices began in January 2010 as mission workers of the Presbyterian Church (U.S.A.) in the Democratic Republic of Congo, where they served with the Presbyterian Community of Congo (CPC). In May 2017, they began a new role and call in South Sudan. 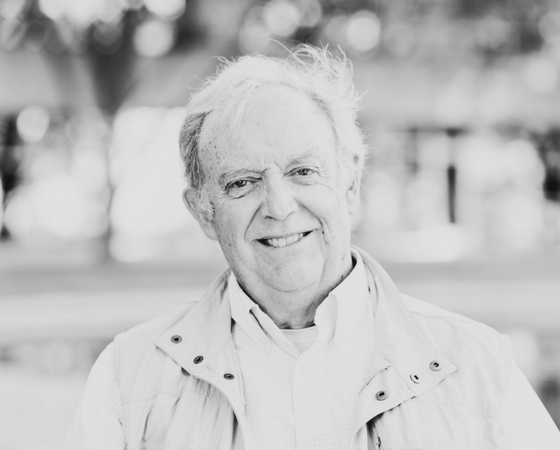 Bob serves as an instructor at Nile Theological College and teaches a broad range of courses in theology and biblical studies, with a specific focus in the academic disciplines of systematic theology, public theology, and ethics. 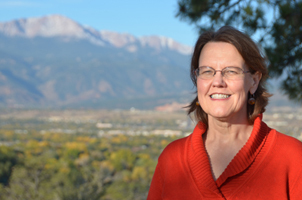 Kristi serves as an economic and development adviser for the South Sudan Presbyterian Evangelical Church. She works to strengthen the identification, development, and management of church development projects that support the financial goals of the church and improve the health and well-being of the communities. They live in Juba, the capital city. Read their blog here.